The WIJ Monitor is a continuous survey mapping (expecting) mothers’ customer journeys when buying various baby products. 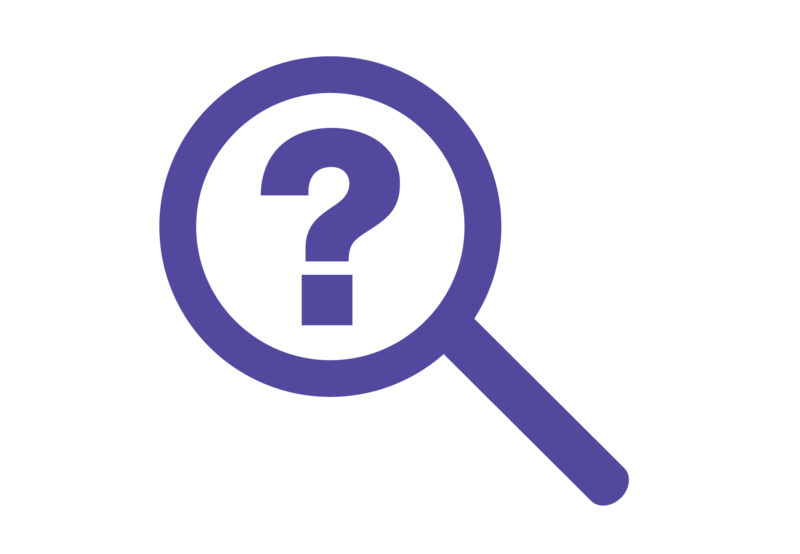 Among other things; orientation and buying behaviour, brand preference, online/offline purchases, new or second-hand purchases, spending and market shares are surveyed and analysed. When consumers in the survey data base are eight months pregnant (Pregnancy monitor) and when their baby is six months old (Baby monitor), they receive an e-mail with the invitation to participate in the survey. In the Pregnancy monitor, among other things, the product categories maternity clothes, prams, car seats, vitamins and beauty products for mothers are surveyed. In the Baby monitor, baby clothes, baby food, nappies, baby bottles, breast pumps and different saving schemes for children are surveyed. The results of the WIJ Monitor are collected and analyzed twice annually, in January and July, and a report is written. On demand, this procedure can take place more often. Furthermore, product categories and question scan be added to the Monitor on demand. Customers are easily influenced by other people’s opinions and experiences when purchasing products. The WIJ test panel offers an excellent opportunity for testing products by (expecting) mothers. 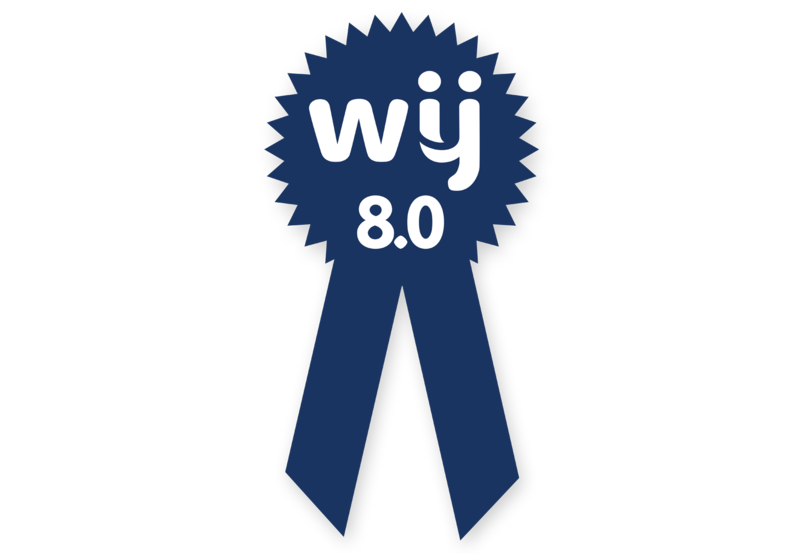 WIJ takes care of the entire process of selecting and inviting the testers, from the development of a questionnaire to the analysis and communication of the results on WIJ.nl. or in an impressive video. In addition, a post is published on Facebook or a WIJ mail with the obtained Partner results is sent. Specific ad hoc surveys like customer satisfaction surveys, marketing surveys, image surveys or a PR survey, for example, can also be carried out by WIJ Special Media. We have very specific survey experience and can develop the questionnaire, carry it out and compile a report together with the client. 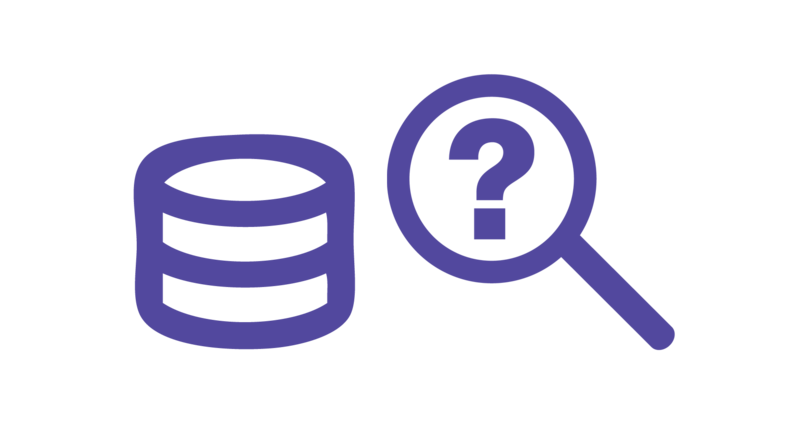 The central data base is the basis of every survey. Segmented information is possible for the phase of the pregnancy, the mother’s age, the age of the child, postal code and family composition. 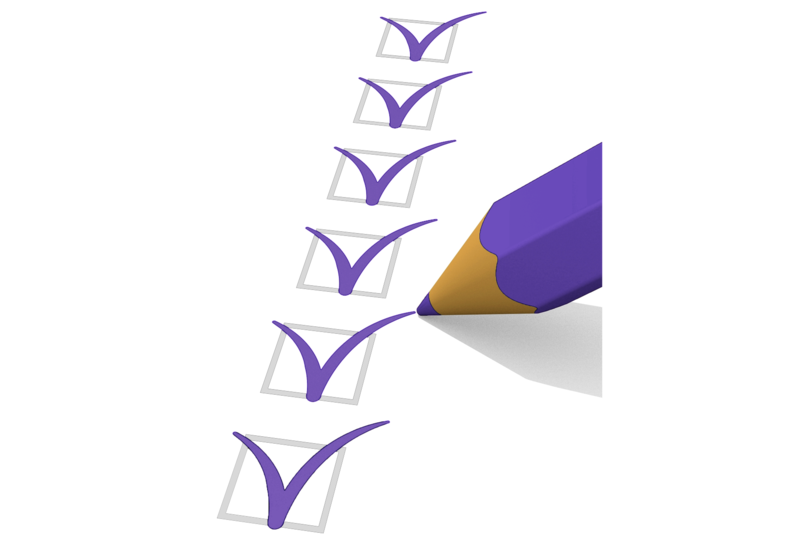 The WIJ survey database can be used by survey agencies and other partners to select (expecting) mothers for a survey. The selection of the (e-mail) addresses and the mailing of survey requests are carried out by WIJ Special Media. It is possible to select, for example, the phase of the pregnancy, the mother’s age, the age of the child, postal code and family composition. The survey is carried out in the area of the survey agency.